A luxurious private only development comprising excellent living accommodation with stylish modern fittings. A unique private selection of 1 and 2 bedroom apartments all with outdoor space designed to an extremely high speciﬁcation providing a modern and contemporary feel. As Canary Wharf continues to expand and generate the potential to double in size over the next decade, the district’s commercial dynamics, advanced transport infrastructure and ever growing executive and corporate sector provide a catalyst for stable growth, as new phases move forward amid 86 acres of breathtaking architecture, landscaped open space, quality retail malls and an international showcase of cultural experiences. 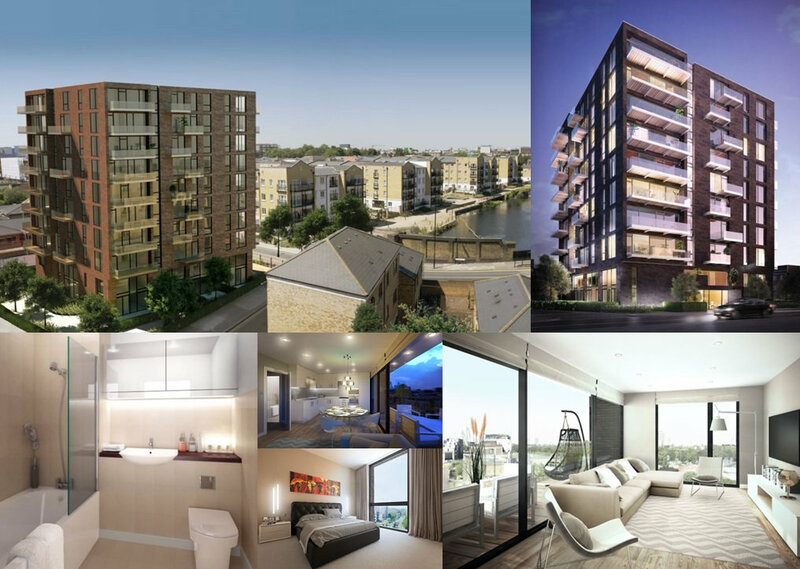 Residents at Watermark E14 will be just 3 stops on the DLR from an unprecedented array of brand name shopping, quality boutiques, bars, floating restaurants and a host of nautical pursuits and entertainment. 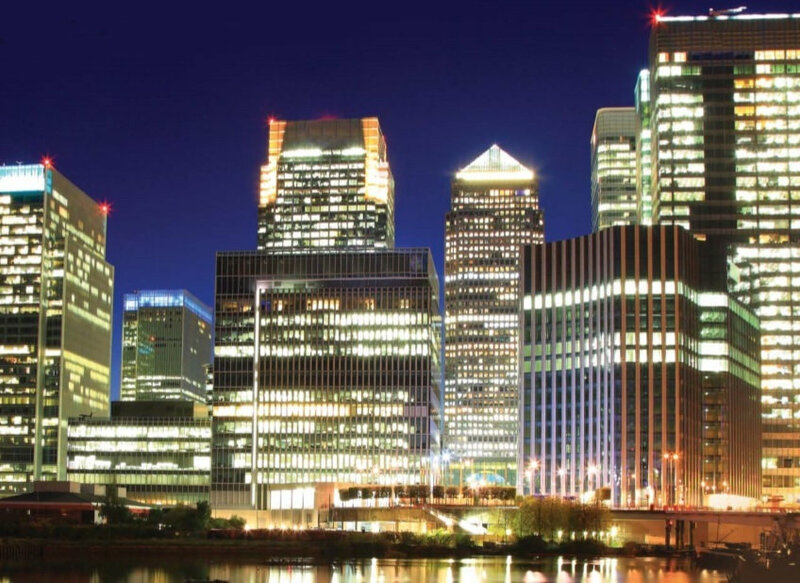 Today, Canary Wharf is a dazzling and exhilarating spectacle - commanding undisputable recognition as the UK’s fastest growing business district. An international showcase 6 minutes from Watermark E14. 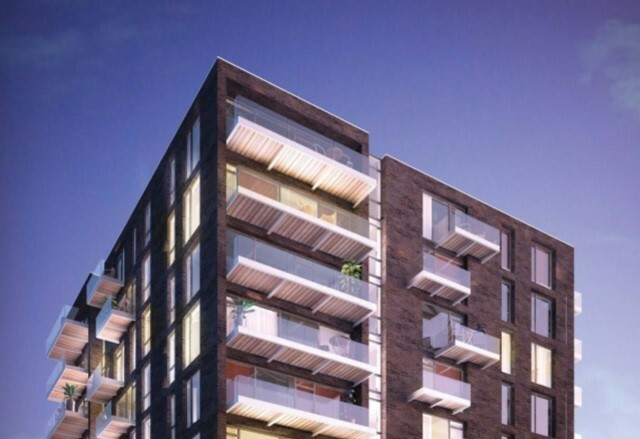 The development is centrally located for access to many of East London’s highly regarded locations to include Canary Wharf, Victoria Park, Brick Lane, Shoreditch, Spitalﬁelds, and the City. Set in a magniﬁcent position and within easy reach; just two miles from the City’s high quality designer shopping, Michelin restaurants and ﬁne bars. E14 also provides exceptional open spaces within a few minutes walk. Mile End Park oﬀers some 90 acres of open parkland including an ecology park and lake. The park has been honoured with the ‘London First Award’. Underground stations provide links to the city: Stepney Green Station (District, Circle and Hammersmith & City Lines) approximately 5 minutes away. Mile End Station (District, Circle and Hammersmith & City Lines) approximately 5 minutes away.